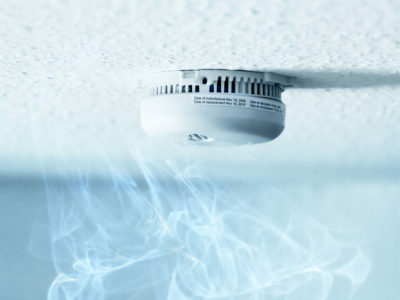 Quotatis | Will my alarm system cause lots of false alarms? 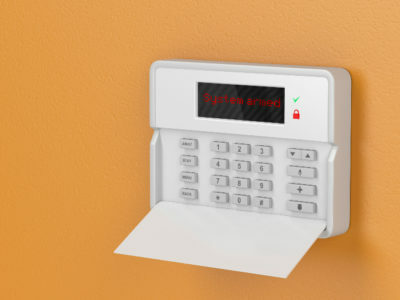 Will my alarm system cause lots of false alarms? Properly installed and calibrated alarm systems will very rarely trigger a false alarm. If you have pets you will need to use pet-friendly alarm systems. External sensors should be properly calibrated to avoid triggering in the wind or rain. 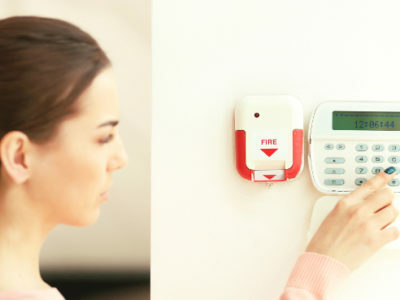 Monitored Alarms: Does Your Property Need One?